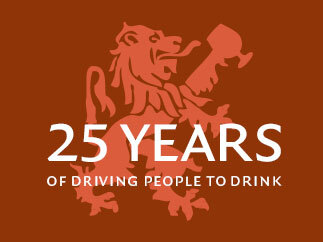 This is a special Tour for those who love, or want to get to know Belgium’s unique lambic beers. 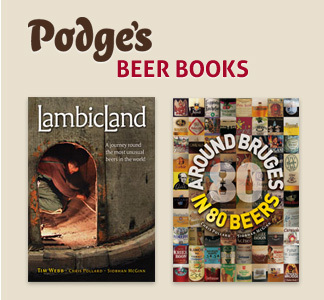 We are touring the Payottenland region of Belgium, which Podge renamed ‘LambicLand’ in his iconic 2004 book written with his wife Siobhan McGinn and Tim Webb. Come and join Siobhan who is guiding this tour personally and which will take in the superb bi-annual Toer de Geuze. Over the six days of the Tour we will endeavour to visit all of LambicLand’s spontaneous beer brewers and blenders. Read more. What makes for a great Belgian beer tour? First: your host should have an encyclopaedic knowledge of Belgian beer and years of ﬁrst-hand experience of the most atmospheric Belgian beer cafés and bars, brewery taps and restaurants in which to sample the very best of Belgian beer. Secondly, to travel in style and relax in comfort, safe in the knowledge that your tour will run seamlessly, and that your accommodation will be comfortable and situated close to your tour’s points-of-interest. Thirdly, you’ll want to learn about the history of the places you visit on your tour, and hear from the horse’s mouth the stories from the makers of the most interesting Belgian beers in the world. So who checks all those boxes? 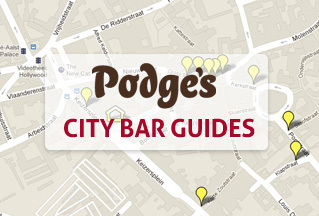 Ladies and gentlemen, welcome to Podge’s Belgian Beer Tours. 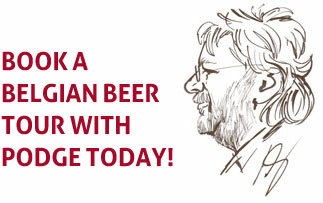 Chris ‘Podge’ Pollard knows more about Belgian beer than anyone on the planet. 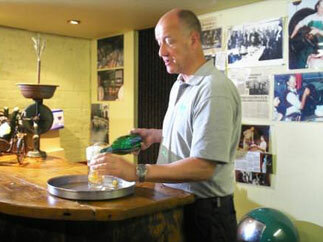 Book a Belgian Beer Tour today!